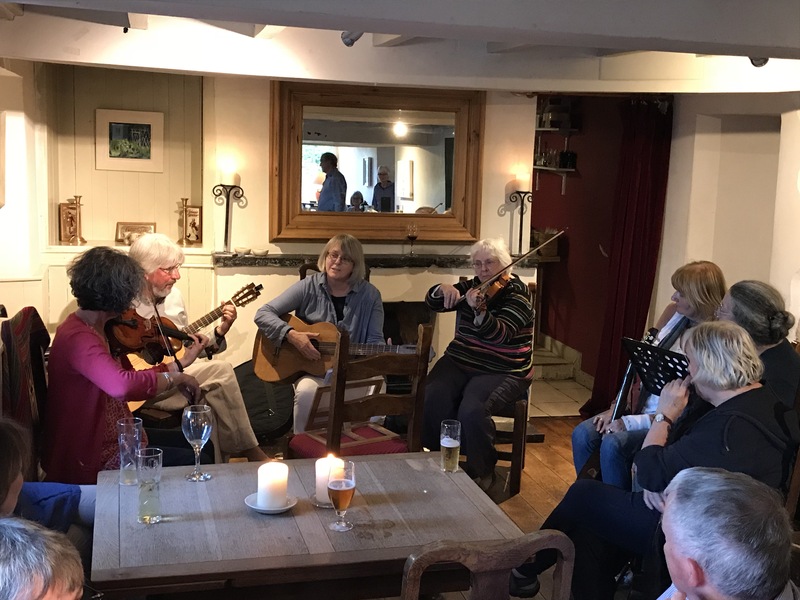 Wednesday 6th June saw the start of a new season of folk evenings at the White Horse. Nick and Judith were joined by a number of friends for an evening of music, song and poetry. The evening was a great success and will be repeated at 8pm on the first Wednesday of each month.